Stephen Glancey became Group Chief Executive Officer on 1 January 2012. He was previously Chief Operating Officer of the group, a position to which he was appointed on 10 November 2008. He also served as the Group’s Finance Director since May 2009. He qualified as a chartered accountant with Ernst & Young and has worked with Whitbread and Scottish & Newcastle plc (S&N), with experience in finance, sales and operations. 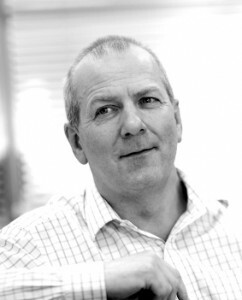 In 2004, Stephen was appointed to the Board of S&N as Group Operations Director with responsibility for manufacturing, distribution, R&D and procurement. He is pleased to be a trustee of KidsOut.